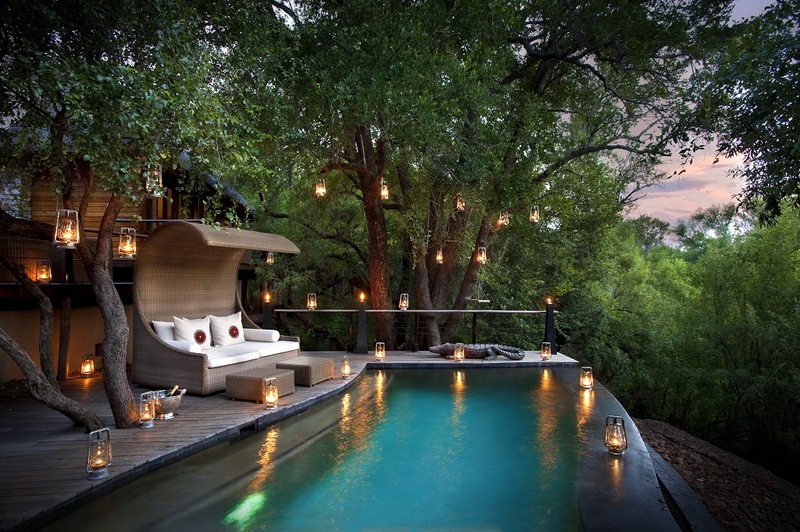 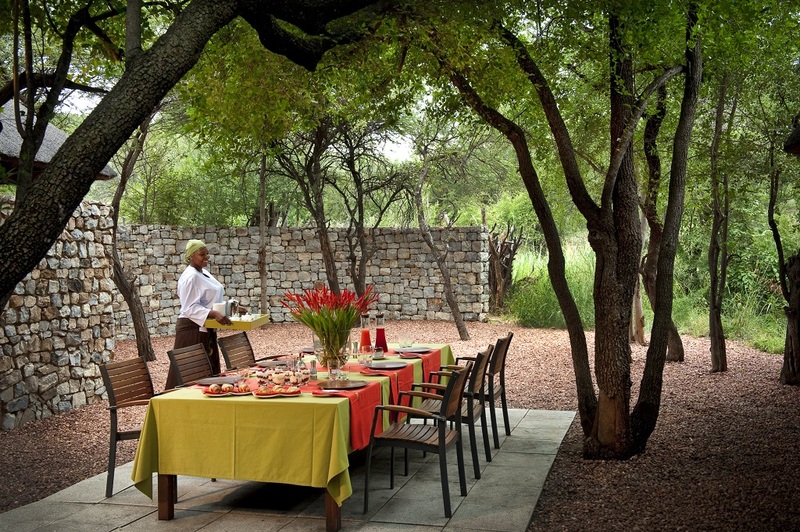 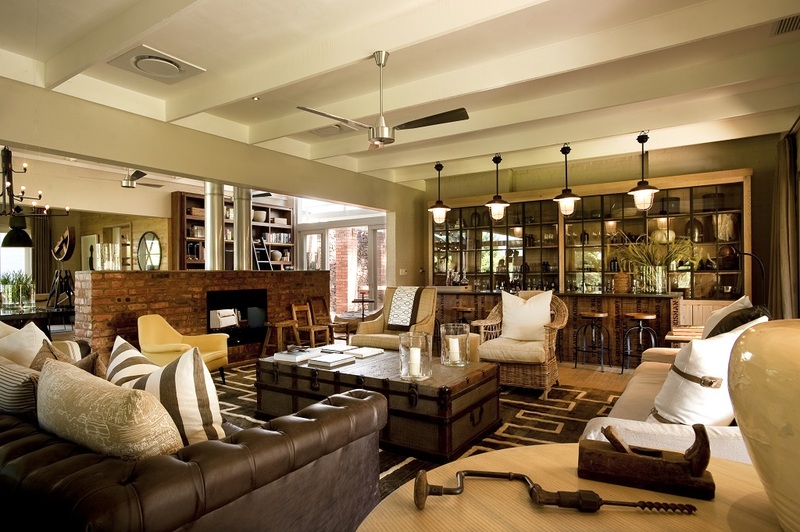 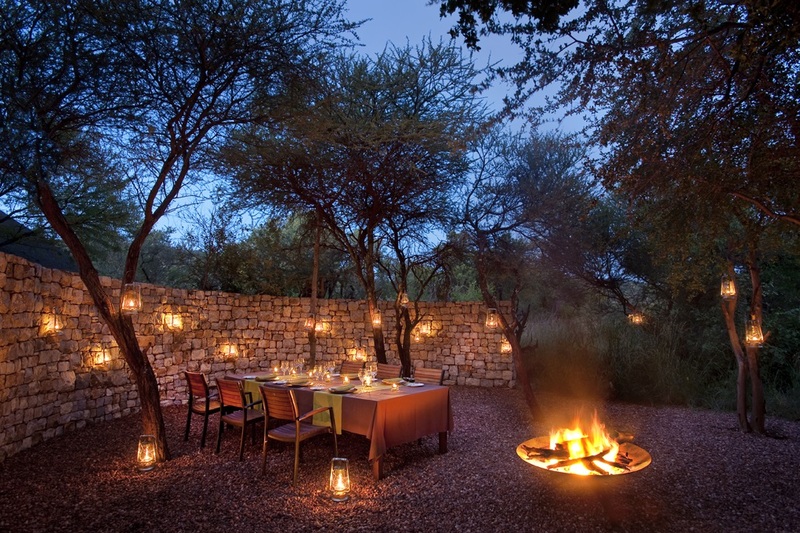 The peaceful and comfortable Morukuru Lodge is the perfect setting for a star-bright night out in the African bushveld. 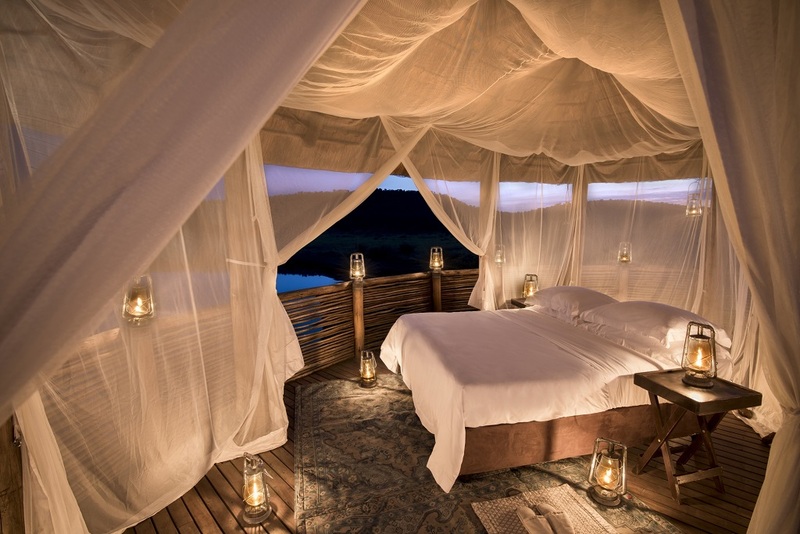 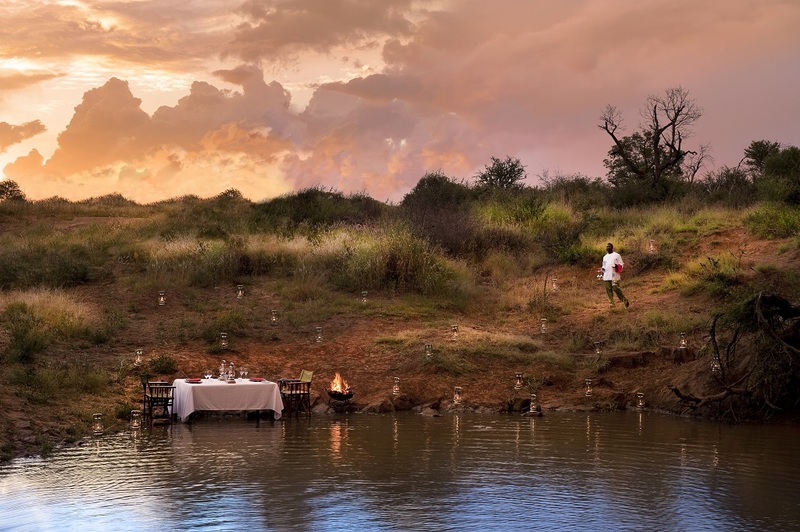 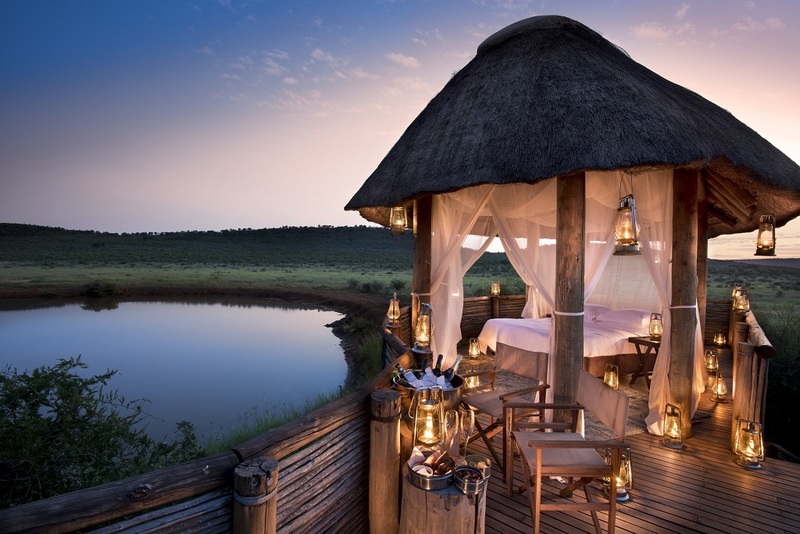 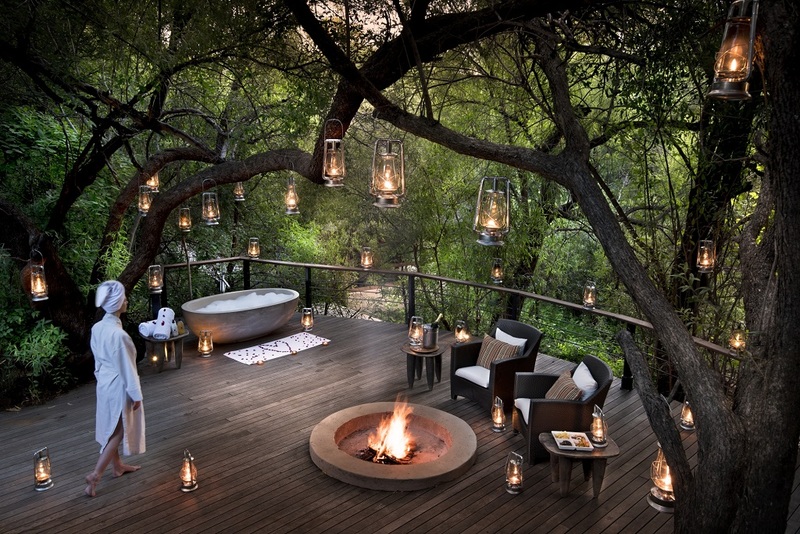 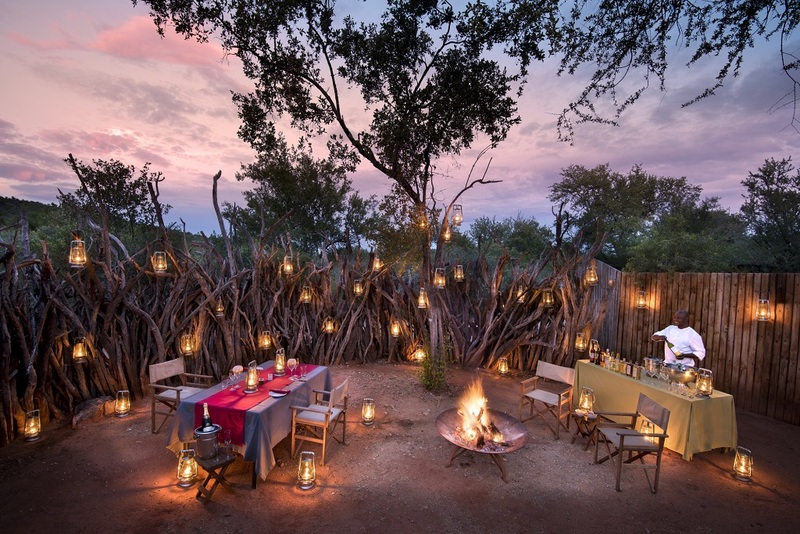 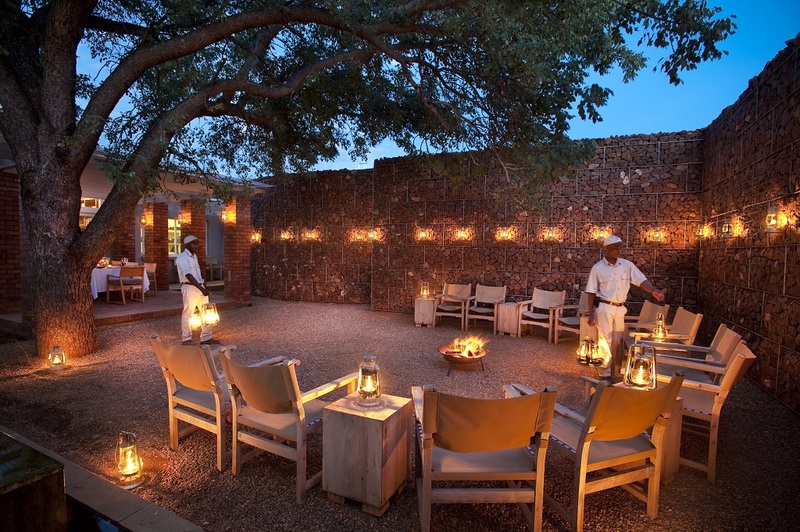 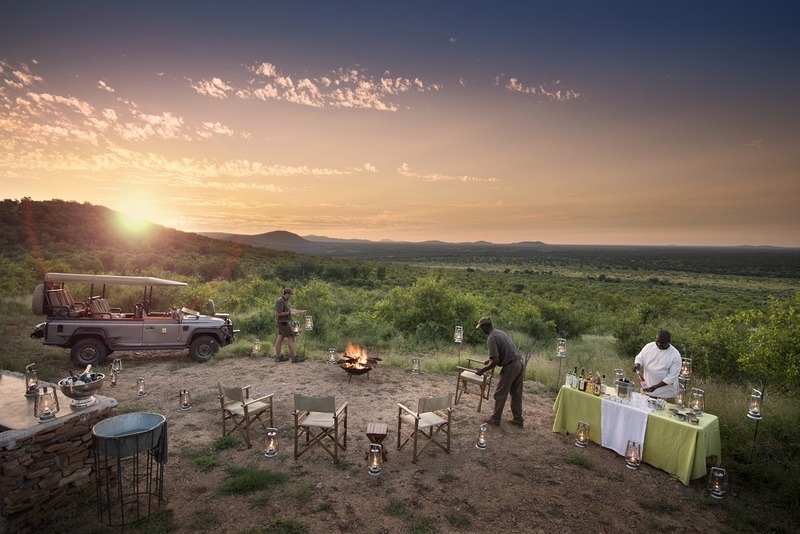 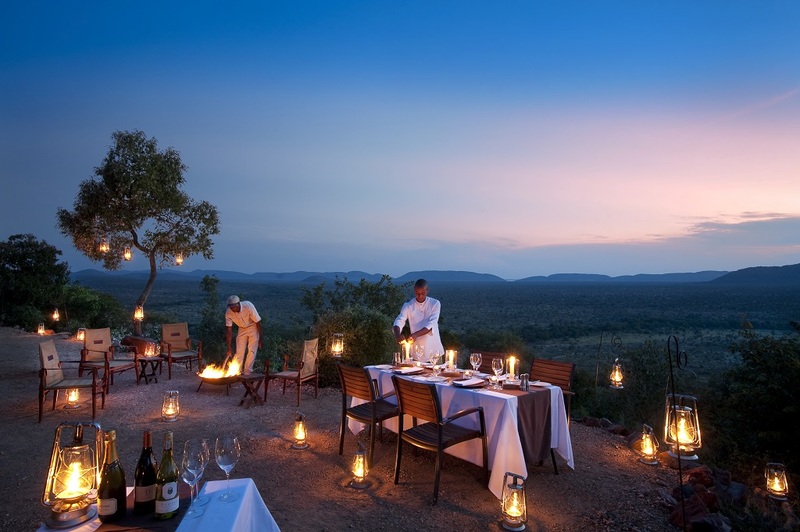 Here you can sit around a blazing campfire in the boma while exchanging the exciting stories of your adventures in the savannah of Madikwe during the day. 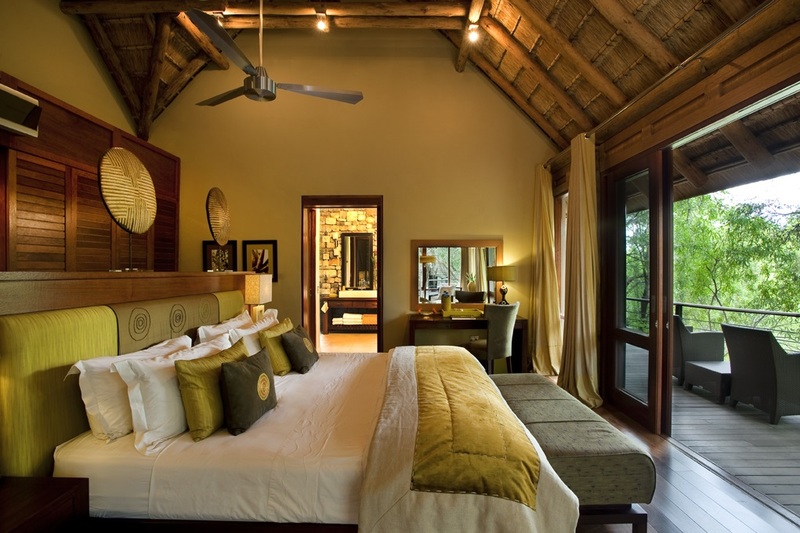 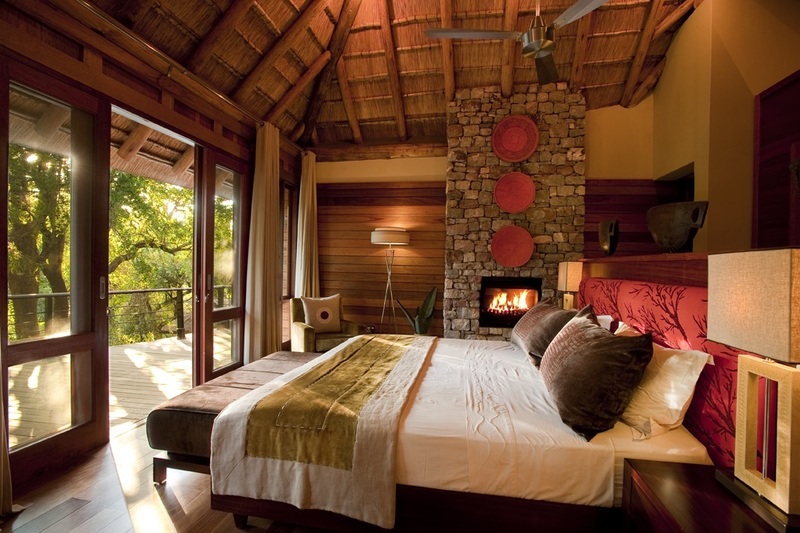 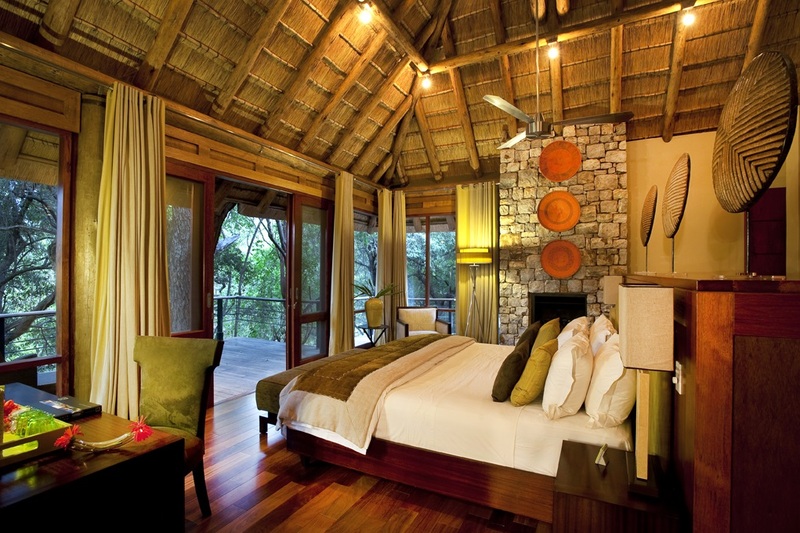 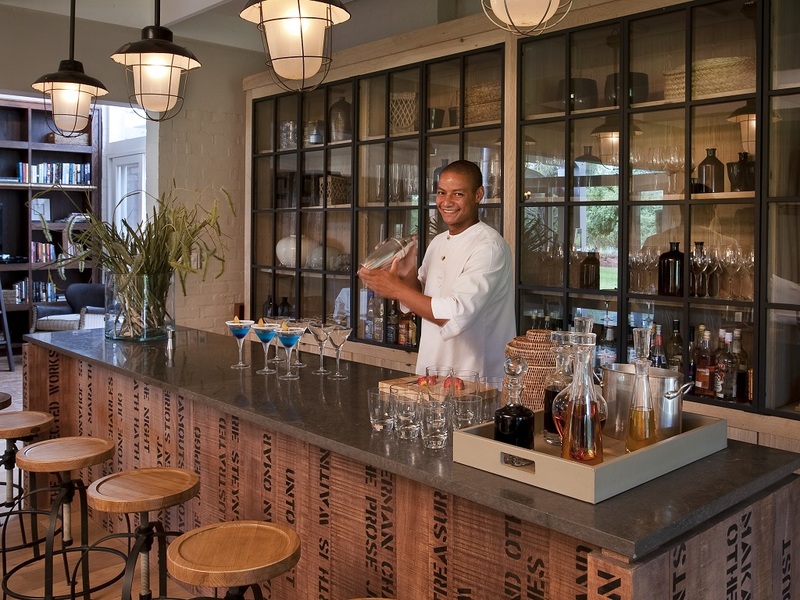 Morukuru consists of three light-flooded double bedrooms and provides accommodation for six guests. 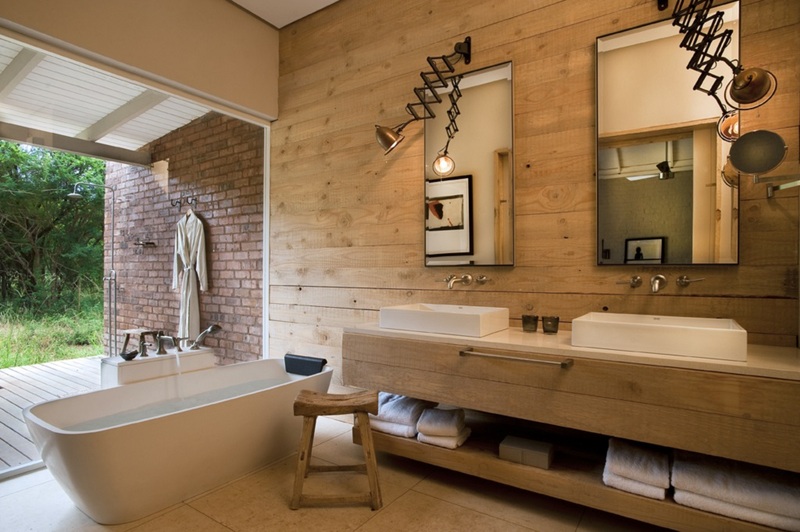 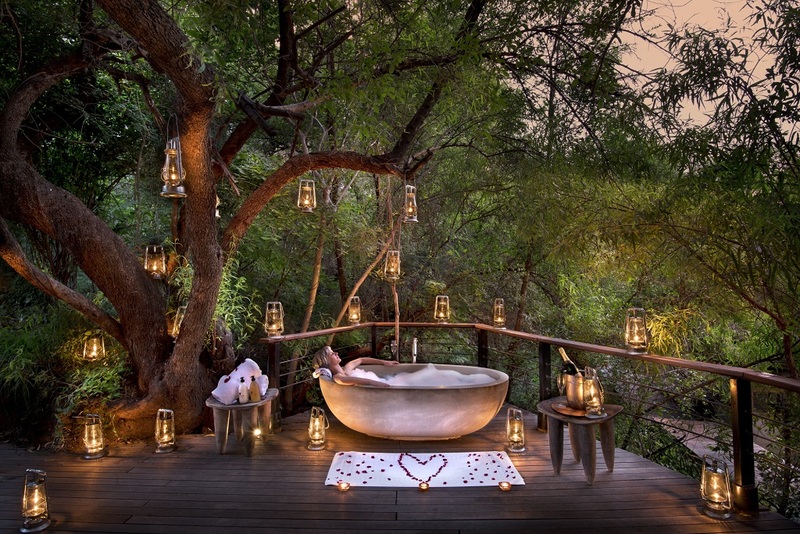 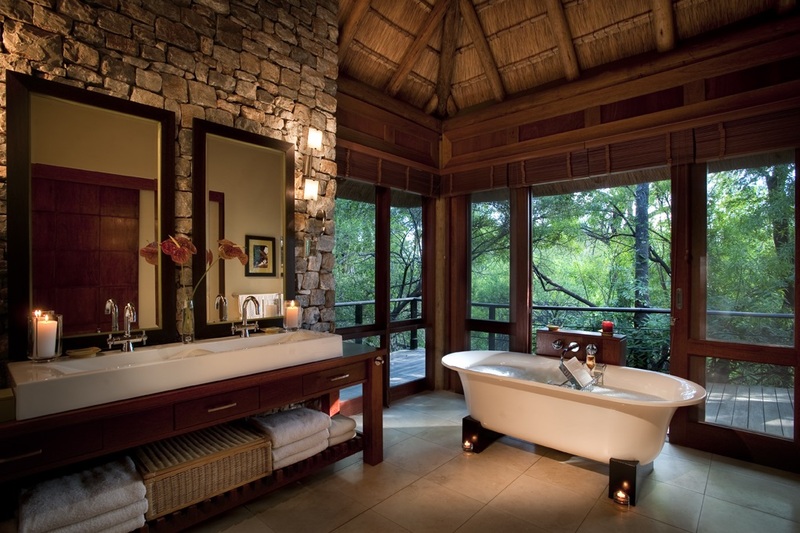 The generously sized en-suite bathrooms come with a luxurious bathtub, from which you can relax while overlooking the breathtaking setting of the bush. 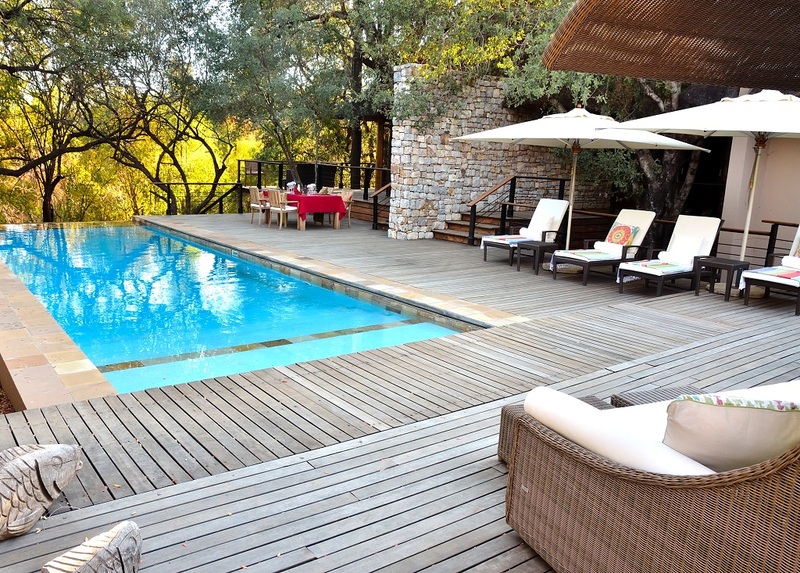 Enjoy a delicious breakfast in the quaint garden and unwind on the spacious pool deck facing the impressive Marico River. 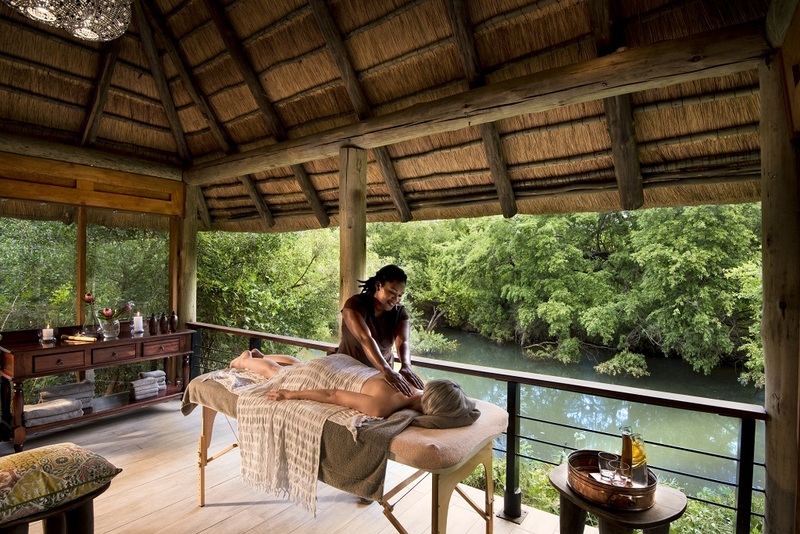 Let all your worries melt away with a Morukuru Massage in the Sala Area. 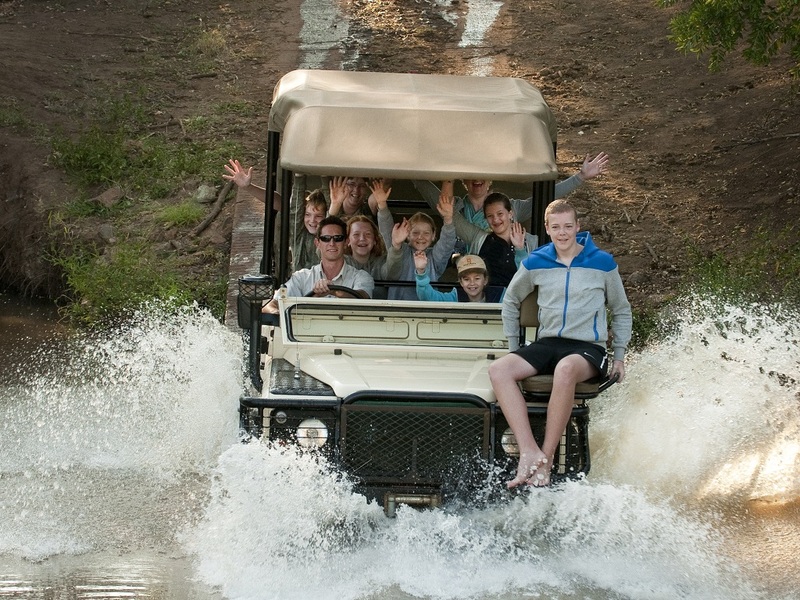 The more adventurous can take a walk around the romantic riverside or even join the experienced guides for a game drive or bush walk. 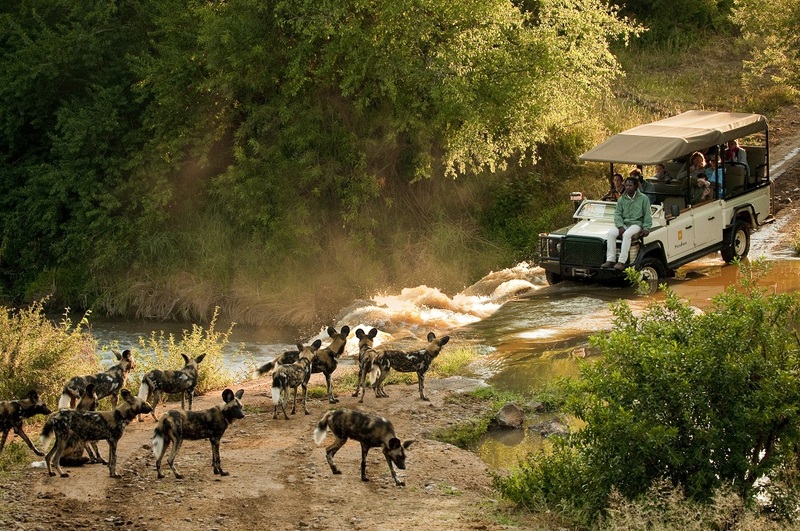 Bird Watching and Fishing Safaris will make the heart of any enthusiast beat faster, due to the rich diversity of animals in the Madikwe area. 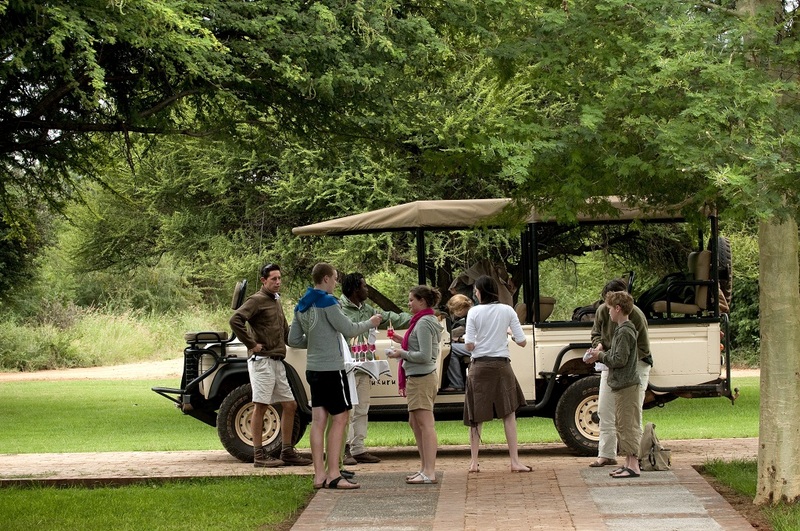 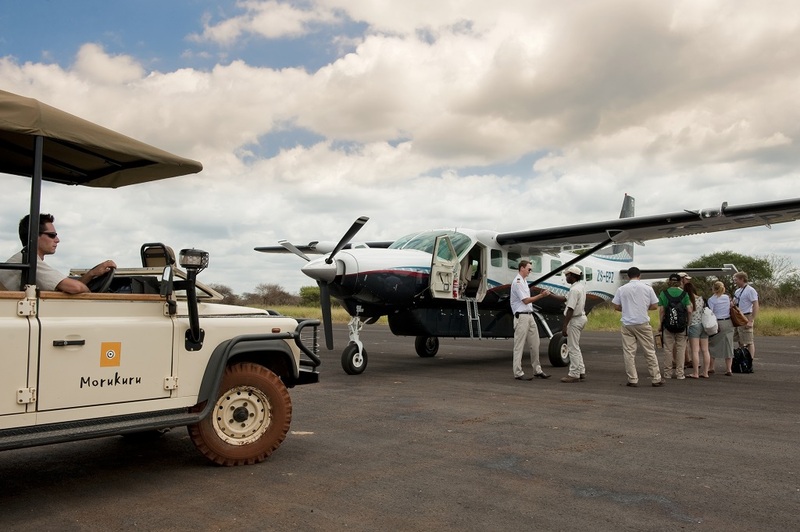 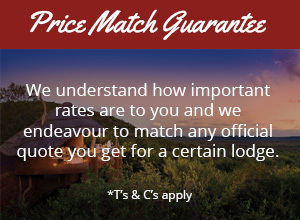 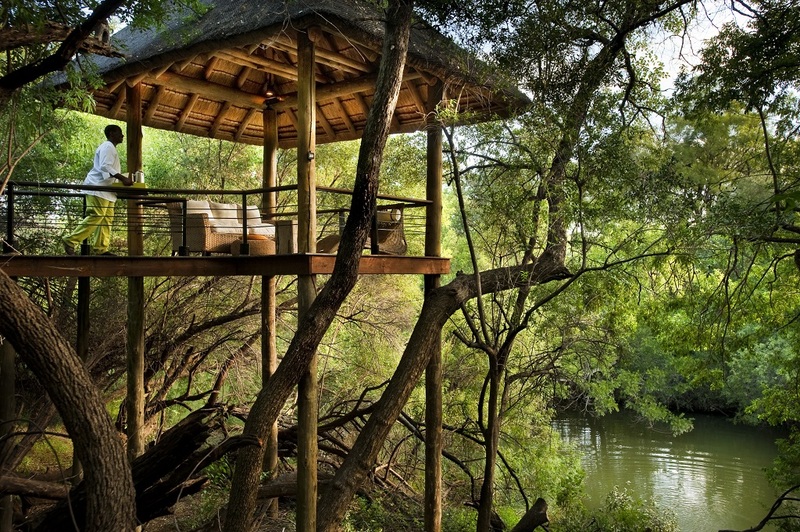 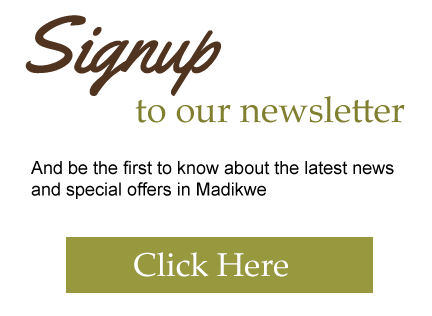 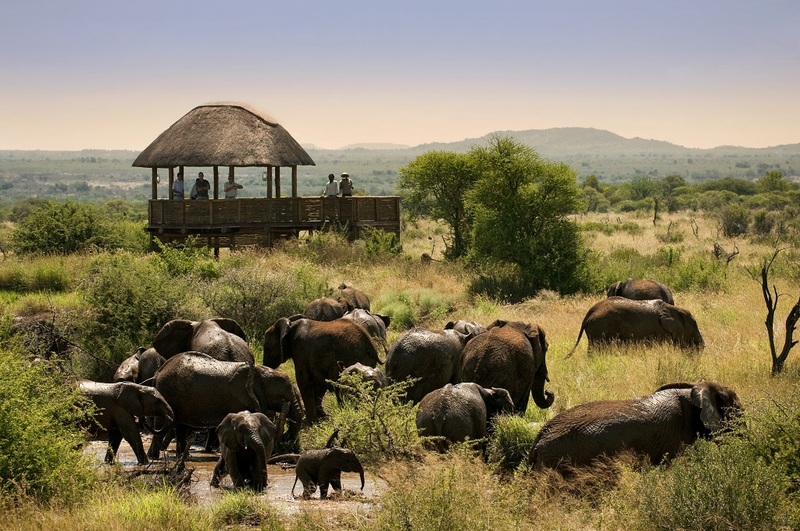 Our consultants have first- hand experience at Morukuru Lodge and look forward to assisting you with your holiday.